Ready to dive into your own outdoor swim spa, spa or pool? Visit our showroom in Lebanon to get started today! 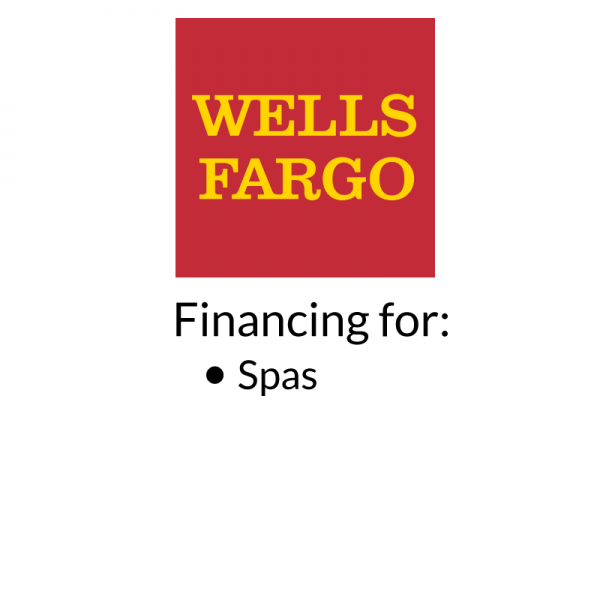 We carry a wide range of high-quality and affordable products from top brands such as Sundance® Spas, Hydropool Swim Spas, Trilogy Pools, Radiant, Crestwood and more. And the best part? 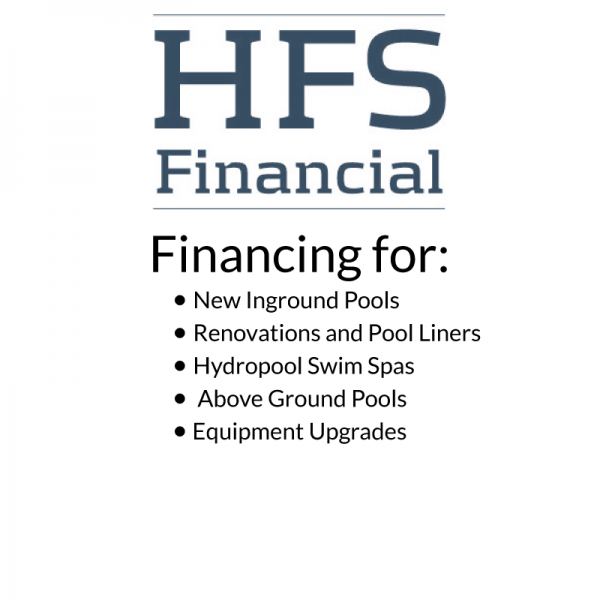 Finding a pool that won’t break the bank is easy thanks to our regular above-ground and in-ground pool sales! Already have a pool? 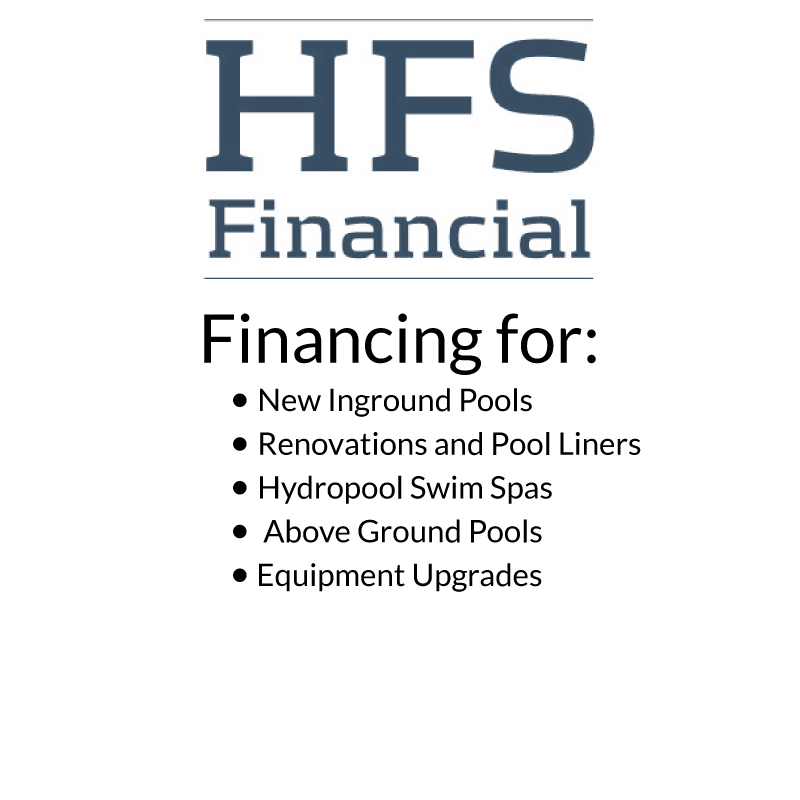 We are also your source for pool supplies and accessories like above-ground and in-ground cleaners, chemicals, water test kits, and a wide selection of toys and games too! Call or visit our showroom in Lebanon today! Originally founded in 1740, Lebanon became an incorporated city of Pennsylvania in 1885. Many of the historic buildings, some dating back to the late 1700s, have been well-preserved, helping to maintain Lebanon’s small-town beauty and character. Perhaps the most recognizable historic area is Downtown Lebanon, which serves many different local businesses and hosts a variety of public events to encourage residents to walk the streets and take in the local sites. Home to 10 parks, six playgrounds, walking paths and a wide variety of recreational facilities, it’s not hard to see why Lebanon residents love being in the great outdoors. So, if you’re looking to transform your outdoor space into the oasis you’ve always dreamed of, visit our showroom in Lebanon today to explore our outdoor swim spa, spa, and above-ground and in-ground pool sales or speak to our experts to get help finding the best products for you.